You can’t solve a problem with the same level of thinking that created it. 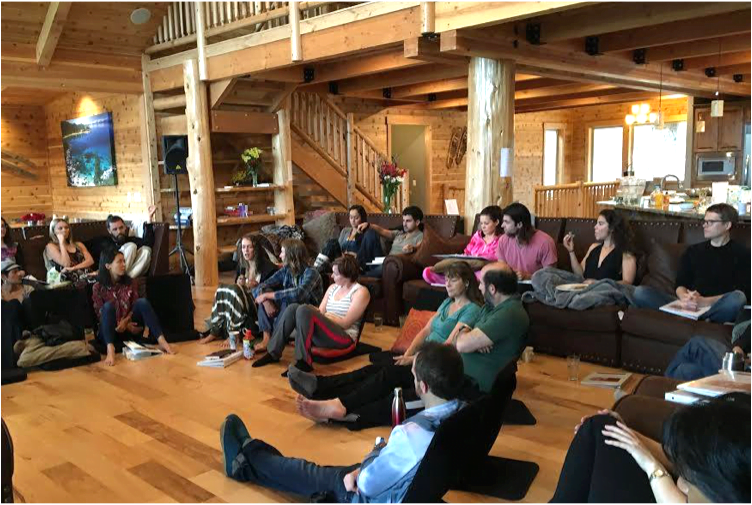 That’s why, in the Evolving Love Workshop, people are able to resolve old conflicts that have been going on for years in just a few hours. We don’t just uncover your stuck patterns, we give you the new thinking frameworks that break them down and make them easy to work with. And perhaps best of all, the experience of talking about the conflict is light, uplifting, empowering, and even exciting. Help us live in a world without war by healing the war between the sexes. All healing starts within, and all healing starts right now. Having an evolutionary relationship doesn’t happen by accident. It’s something you consciously create with your knowledge, your beliefs & your emotional availability. Whether you’re single or in a relationship, everything you do is either pulling intimacy towards you, or pushing it away. With no real education on how to do it, it’s no wonder so many smart, emotionally aware, and spiritually minded people secretly have a really difficult time in love. Part of the problem is we’ve been taught through the media that some really bad behavior is actually normal. You may think you can fix your relationship on your own, but that rarely works…most of what’s creating the problem is squarely in your blindspot. 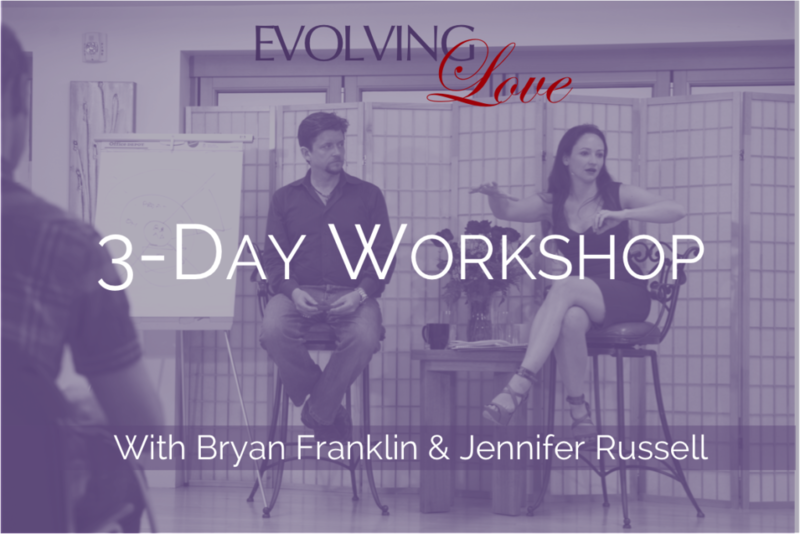 Take this course if you want to feel, more positive, more optimistic, and more clear about how to call in the right evolutionary partner for you, and how to know with absolute certainty once you’ve met them. Permanently resolve the recurring patterns you’ve experienced in nearly every past relationship and unlock the door to a whole new level of happiness, support, and transformation.